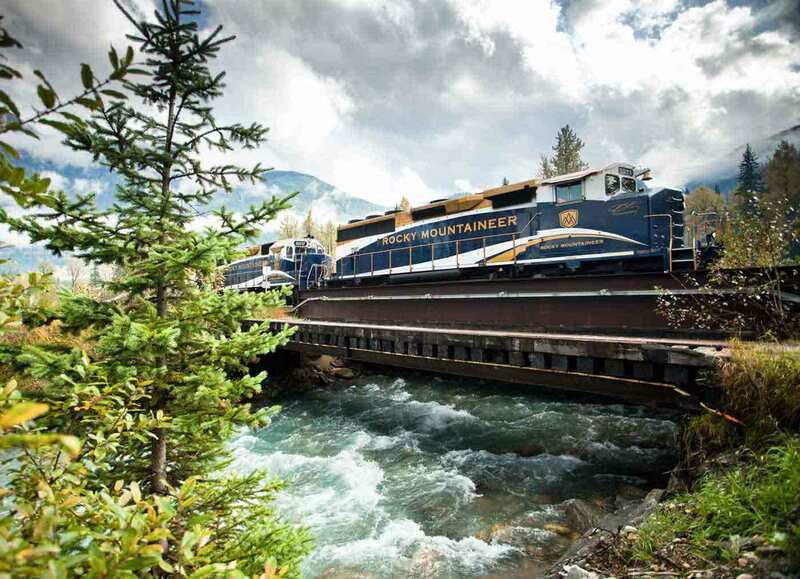 And of course back for a 19th amazing year, one lucky winner will enjoy the spectacular ROCKY MOUNTAINEER All aboard! You could win a trip for two onboard the world-renowned Rocky Mountaineer train travelling between Vancouver and Banff. Enjoy Rocky Mountaineer’s SilverLeaf Service on this spectacular two-day, all-daylight rail journey. Settle back in your comfortable, spacious, fully reclining seat and enjoy colourful storytelling and personalized service from your Rocky Mountaineer Hosts. Delicious hot breakfast and luncheon selections are served at your seat, so you will not miss a moment of the scenery through the oversized picture windows.